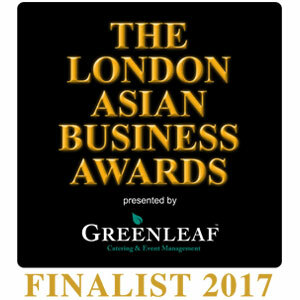 Selva Pankaj has been shortlisted as a finalist in the Businessman of the Year category at the inaugural 1st London Asian Business Awards 2017. 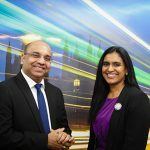 Stemmed from the success of the Scottish Asian Business Awards and the English Asian Business Awards, the London Asian Business Awards aim to acknowledge and celebrate the hard work of individuals and businesses who have excelled in 2017 within London. 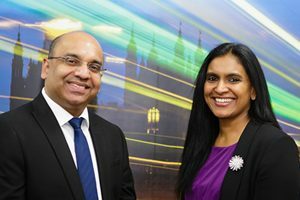 The award ceremony will be held in London on 19th September.